The Emergency Power Off (EPO) Button is offered in red, green, yellow, white, blue or orange with curved design that helps in stopping accidental activation. The button comes with Turn-to-Reset, Key-to-Reset, Key-to-Activate, Momentary or Weatherproof Momentary options. 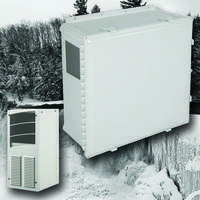 The product helps in limiting the damage in the event of disaster. The unit features optional illumination that allows user to easily identify the push button in dark corridor. 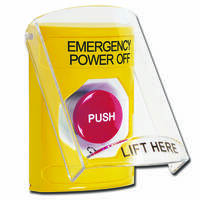 January 8, 2019 – The Emergency Power Off (EPO) button from STI is used as a safety measure to quickly disconnect power to equipment, or entire facility, in the event of an emergency. 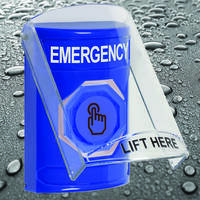 With over 1 million operations, rely on STI’s Stopper Station push buttons. STI’s easy-to-use EPO Stopper Station push button allows a user to perform a calm, effective and confident action when needed. In the event of a disaster, it helps limit damage and makes it safer for rescue personnel to attend to the emergency. 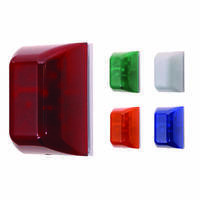 The multipurpose push button is available in red, green, yellow, white, blue or orange. Its unique curved design helps stop accidental activation while allowing legitimate activations. 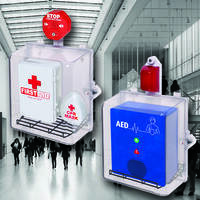 Offered with emergency power off or customized labeling (in virtually any language). Switch options include: Turn-to-Reset, Key-to-Reset, Key-to-Activate, Momentary or Weatherproof Momentary. 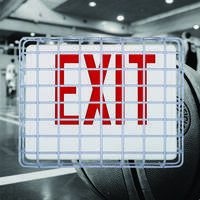 Optional illumination allows users to easily find the STI Stopper Station push button in a dark corridor. Choose to illuminate as a status light (always on) or select a color change when activated (i.e. glows green then red when activated). 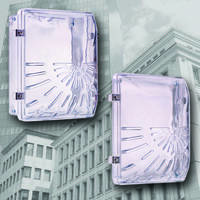 Several tough polycarbonate protective covers with or without siren are available. Buttons are listed to UL and cUL standards, ADA Compliant. For additional information on STI Stopper Stations, or the entire Stopper® Line, call 800-888-4784, email info@sti-usa.com or visit www.sti-usa.com. STI’s address is: 2306 Airport Road, Waterford, MI 48327-1209. Multi-LED Lighted Pushbutton Switches support multiple images. Waterproof Push-Button Switches feature lip-seals. Rail Emergency Pushbutton Switch meets TSI-PRM standards. E-Stop Switches are available with protective shrouds.